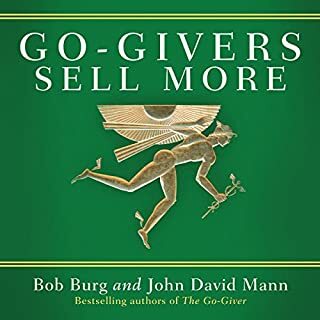 In the best-selling book The Go-Giver, Bob Burg and John David Mann revolutionized the way we think about success via one very simple lesson: “Shifting one’s focus from getting to giving (constantly and consistently providing value to others) is both very fulfilling and the most profitable way to do business. 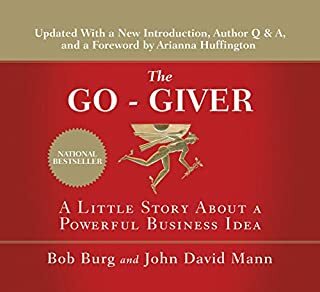 The best companies and most successful salespeople live by a three-word mantra - "it's all about them" - because when they relentlessly focus their brand on their customers instead of themselves, their businesses flourish. 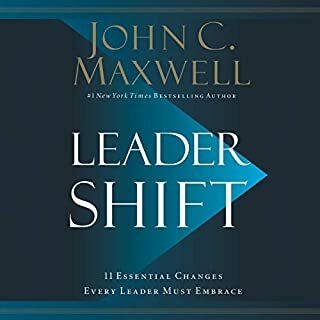 All About Them shows listeners how to use this simple but extremely powerful influencing technique. 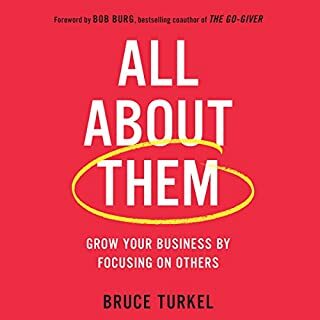 Bruce Turkel, who has advised some of the world's greatest companies, including American Express and Bacardi, lays the groundwork by relating his personal journey of discovery to the "All About Them" principle. Relationships are at the core of our lives. They shape and refine our character. So it should come as no surprise that healthy relationships are the heart of a successful business or organization. And yet, many organizational cultures do not promote healthy relationships. Those that do find that they enjoy greater effectiveness, reputation, and loyalty. 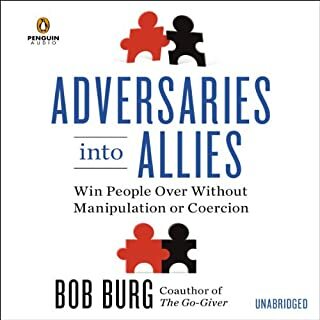 Author Dr. Randy Ross lays out the principles and practices that will help listeners develop and sustain the kind of relationships that can build their business and energize their team. 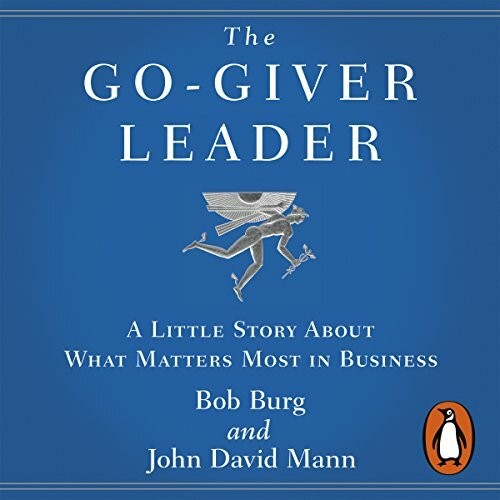 Penguin presents the audiobook edition of The Go-Giver Leader by Bob Burg and John David Mann, read by the authors with Ana Gabriel Mann. Ben is an ambitious young executive charged with persuading 500 employee shareholders to agree to a merger that will save their company. But despite his best efforts, he can't convince anyone to buy in to the deal. During his week at the company, Ben realises that his aggressive style is actually making it harder to reach his goals. Will Ben find a way to sway the shareholders before the climactic vote? 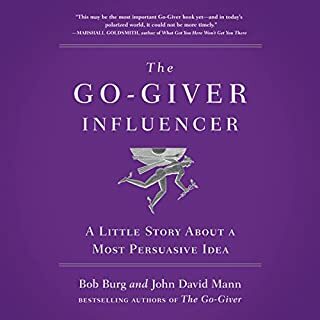 The answer may surprise you, as you follow Ben on his journey to understanding that the path to genuine influence lies less in taking leadership than in giving it.